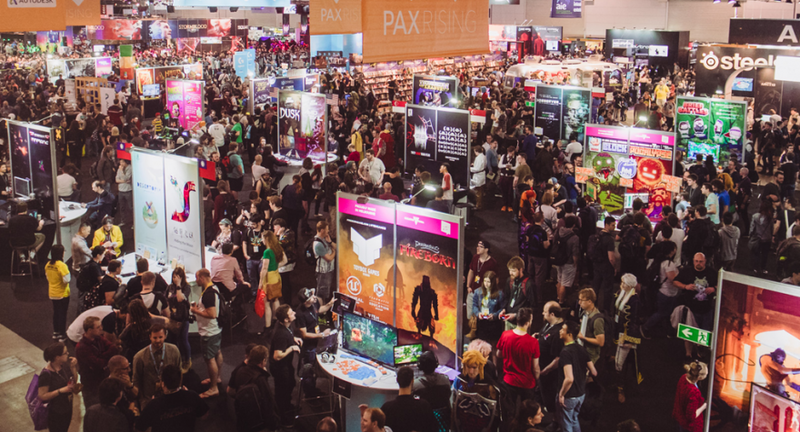 It’s been 642 days since the Senate’s Environment and Communications References Committee officially published the report on the future of Australia’s video game development industry – titled Game On: More than playing around. If you need a little reminder, and it’s been a while, you can read about it here. Finally (and 551 days late), the Australian Government have released their response to the report. You can read that response here. To say we are disappointed with the government’s response to the Senate Inquiry would be to understate things. We are incredibly disappointed for the industry, but sadly not surprised, by this short-sighted approach by the Federal government. The lack of engagement and long overdue reply spoke volumes even before we saw the ‘all of government’ response. The industry deserves much better than this. We will continue to work with State, Territory and Federal governments on creating an environment that supports the Australian development sector to compete on a more level playing field, both locally and internationally.